Padma Nair is a native Keralan with over thirty years experience of teaching yoga and a deservedly strong international reputation. 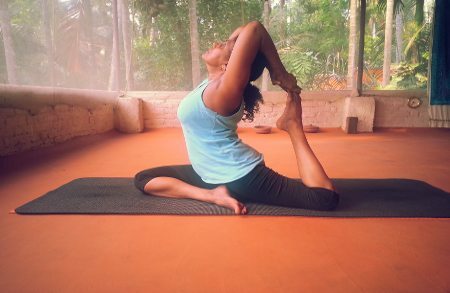 Padma is qualified to teach and adept in Hatha, Iyengar and Ashtanga Vinyasa and her popular, signature style is a blend of all three. Padma’s warm, humorous and inspiring teaching style ensures her students visit and revisit her from around the world and earns her repeated invites from the international yoga community to teach at a number of retreats. Padma is highly educated in Yoga, Sanskrit, Anatomy and Physiology and holds a Masters in Philosophy. She also has thirty years of experience teaching Chavutti Thirummal, a deep form of Ayurvedic Massage complementary to Yoga. Initially trained in Hatha yoga in 1980, Padma then qualified as a teacher with Sivananda’s Yoga Acharya in 1997, Yoga Siromani (Advnaced Yoga Teacher) in 2001. 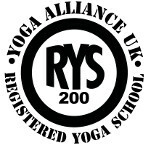 Qualified to teach Ashtanga Vinyasa Yoga from Mysore in 2013. 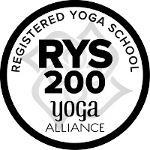 Since 1980 Padma has been studying yoga with many teachers in India and all around the world.